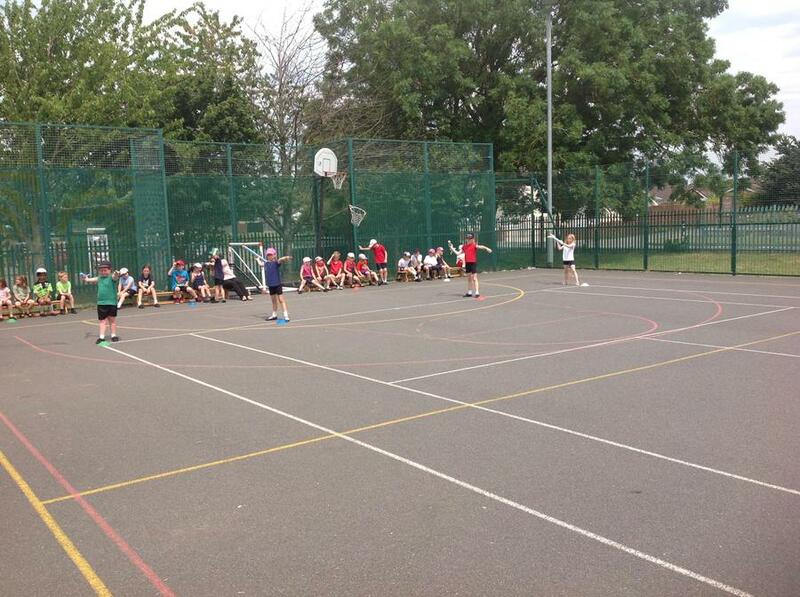 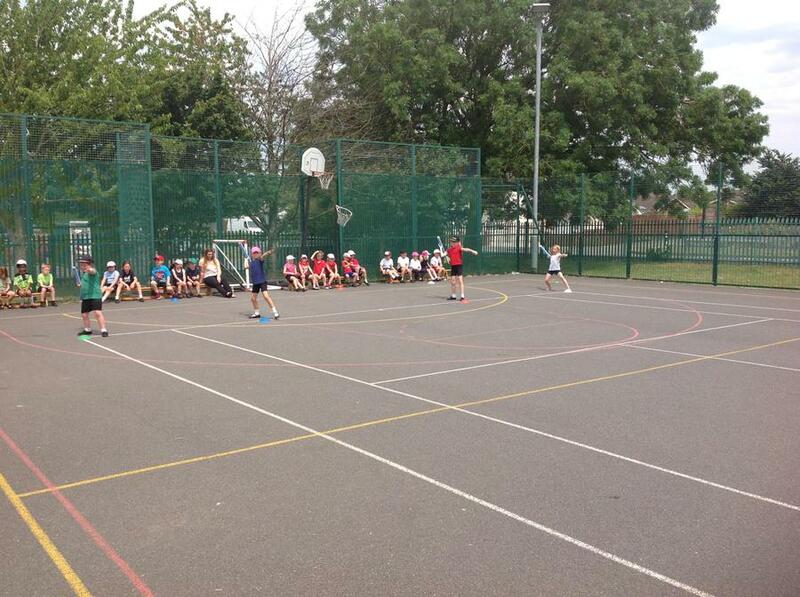 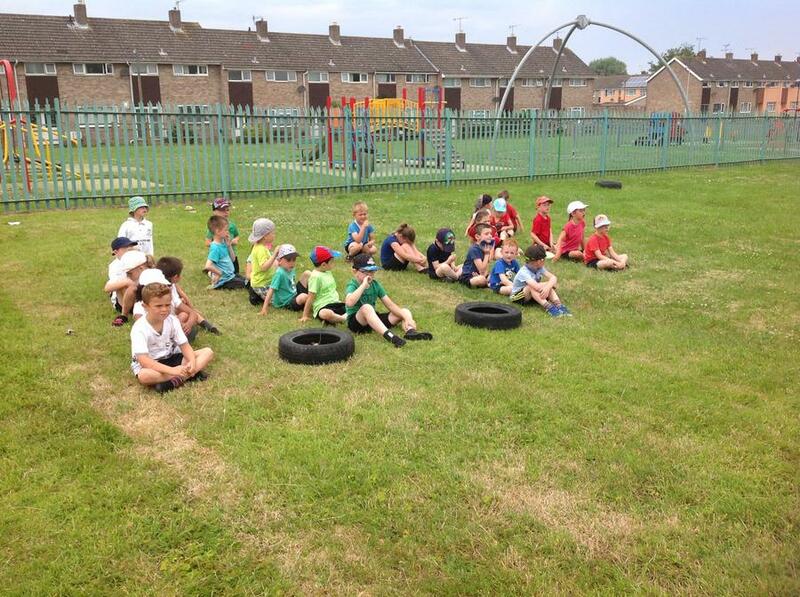 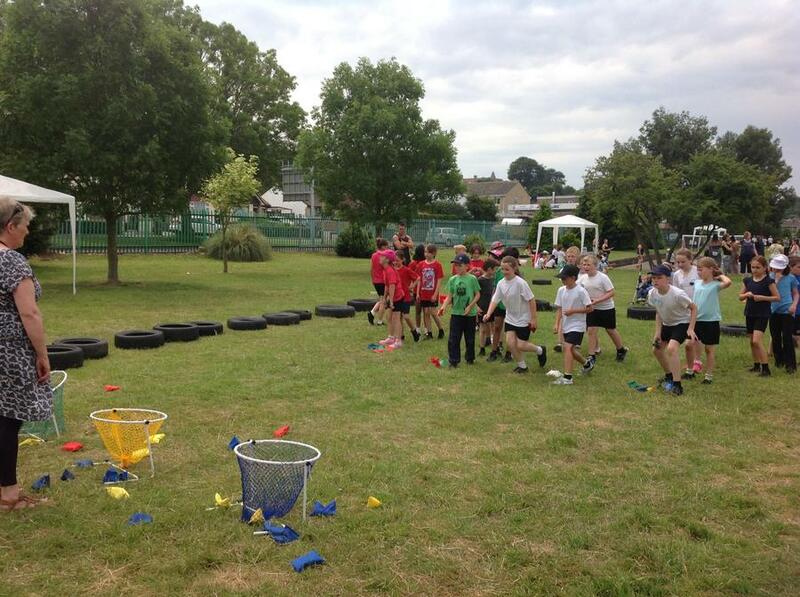 Today the children took part in a range of sporting activities in teams for sports day. 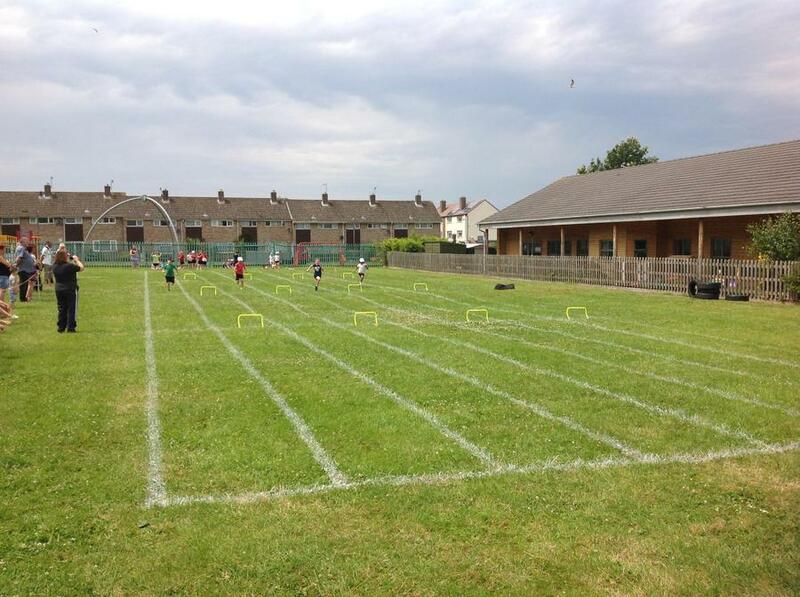 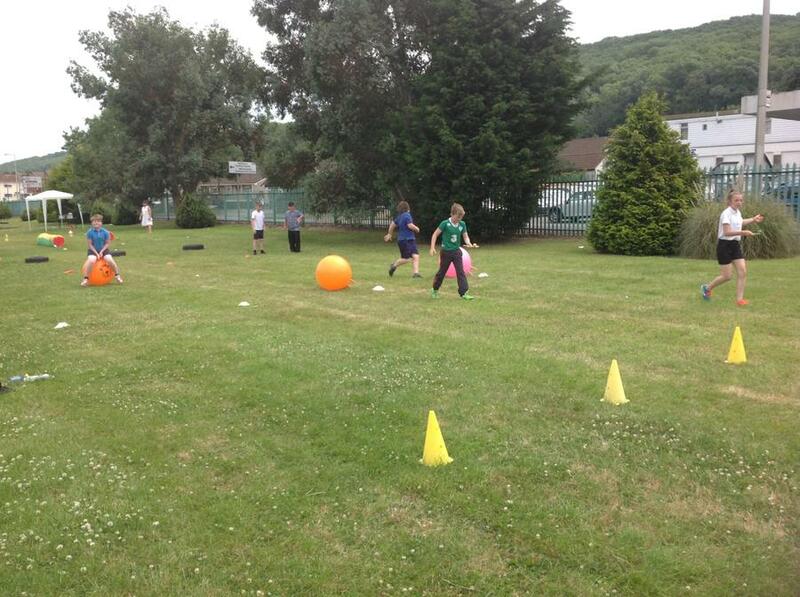 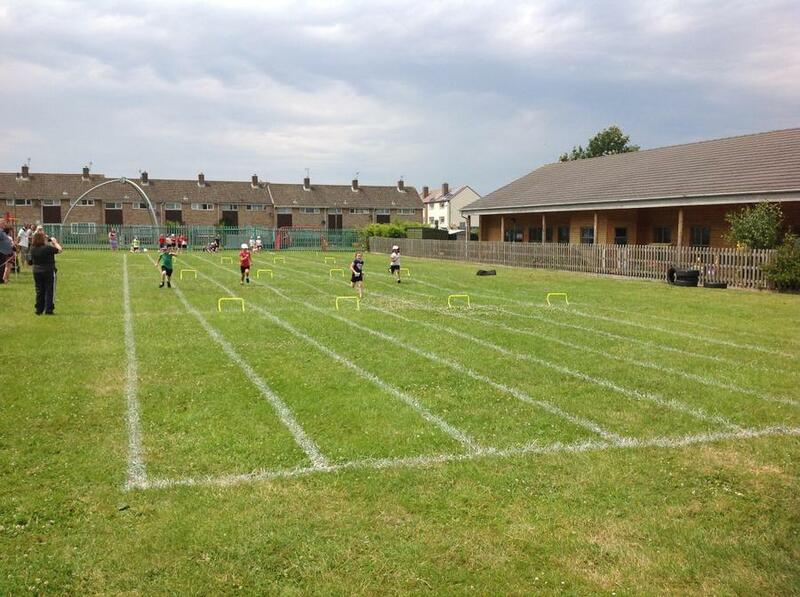 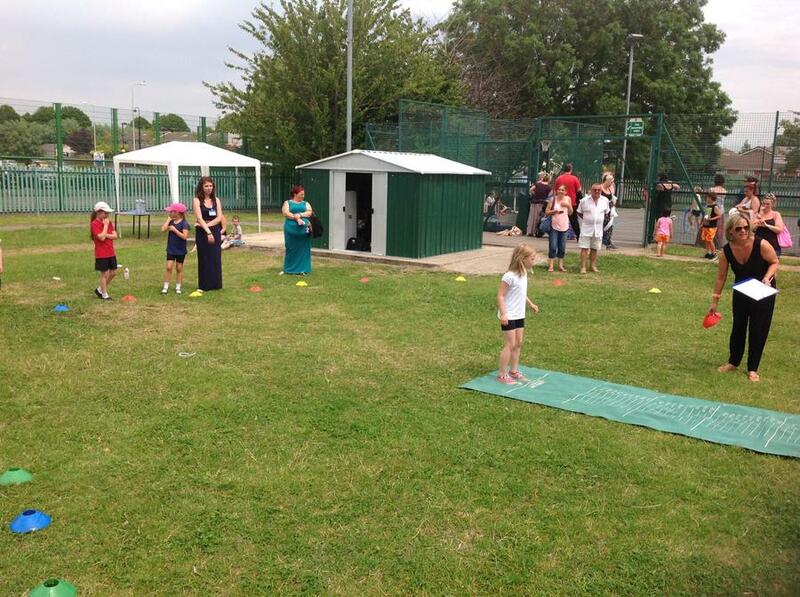 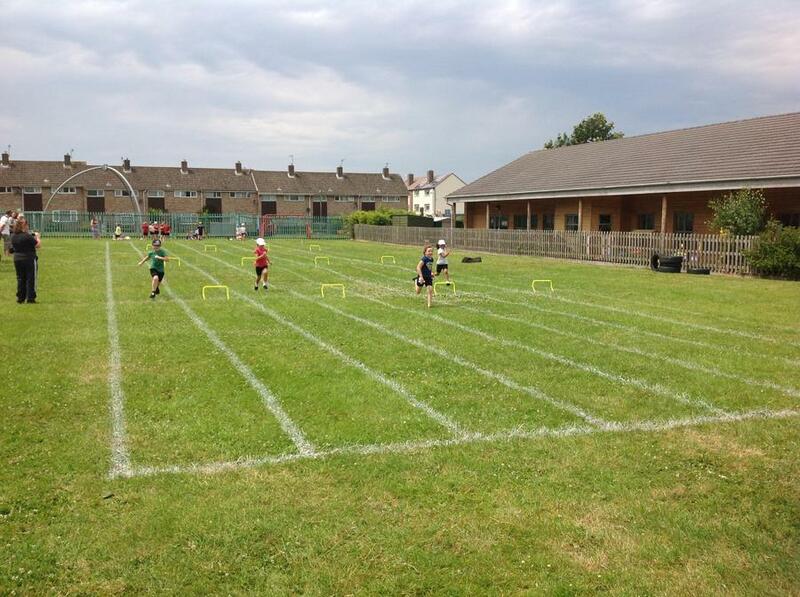 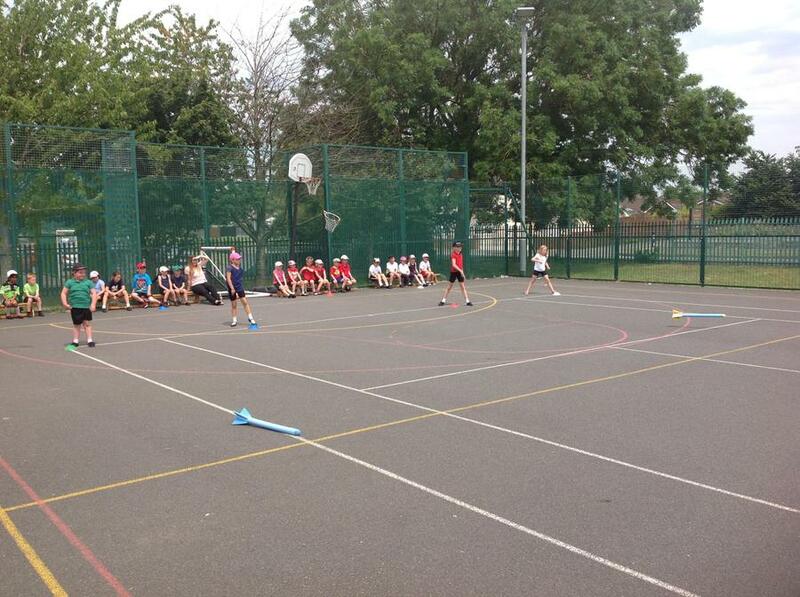 Events included penalty shoot out, javelin, hurdles, running race, throwing beanbags and long jump. 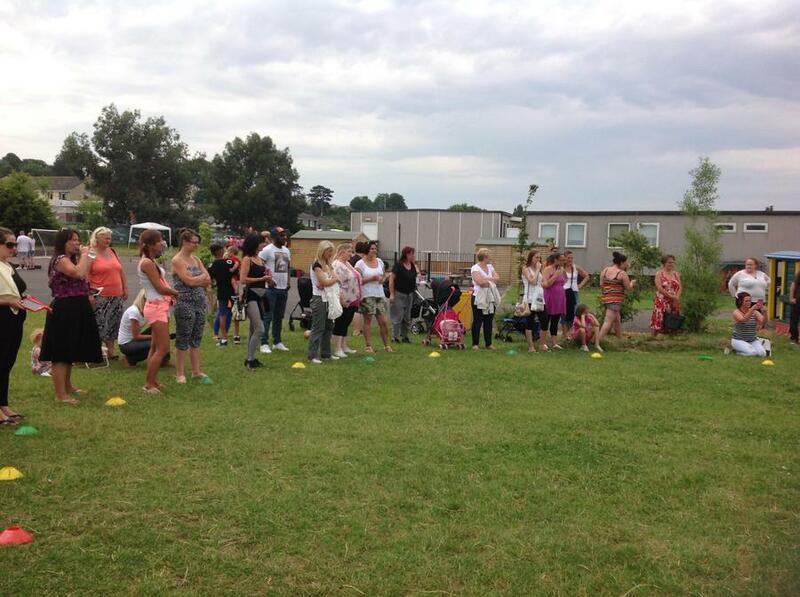 Thank you to everyone who came to support the children in these events.